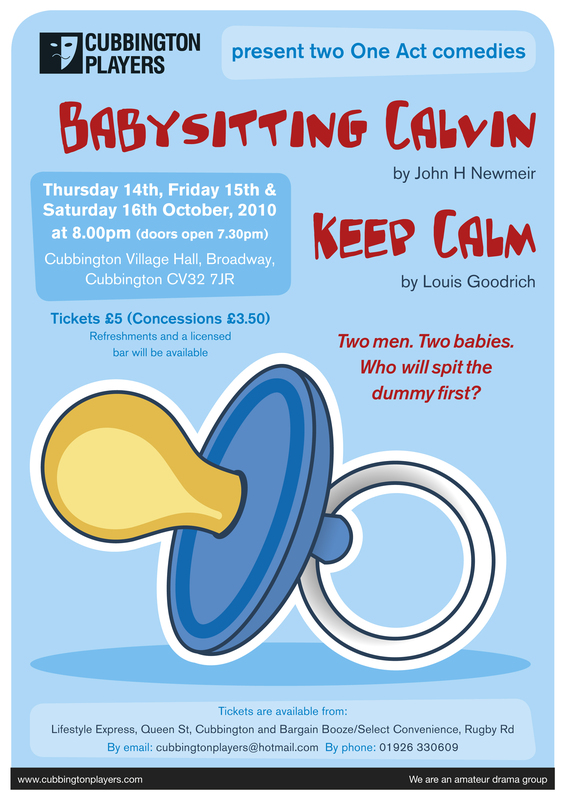 Set in the 1950s (ish), Keep Calm is a farce centred around a day in the life of a husband and wife, their baby, their staff and a series of misunderstandings and hapless goings on. Keep Calm takes us into a hilarious world of chaos and disorder. Where is the baby? Why is the cook doomed to eat all of her meals standing up? And more importantly, can the husband…keep calm?